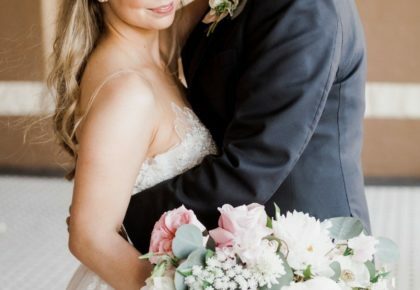 With the dreary weather, today seems like the perfect day to share this warm, organic winter styled shoot styled and planned by 36th Street Events! 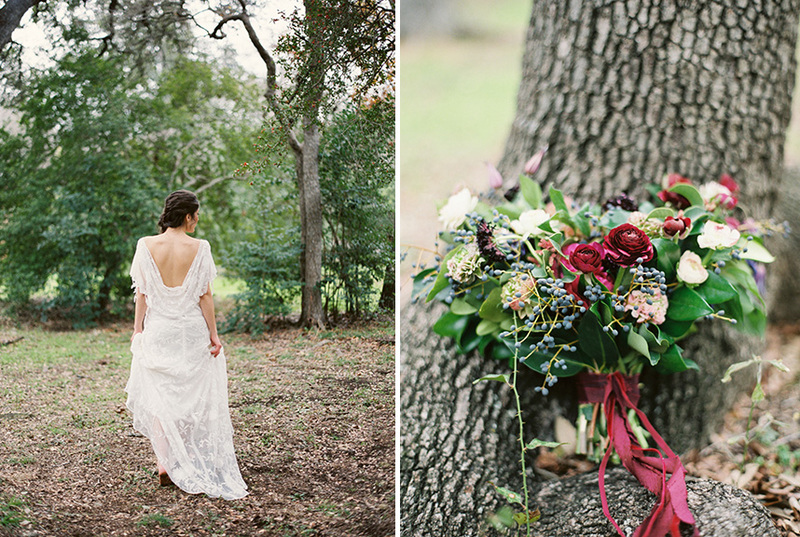 Inspired by the stunning Rue de Seine gown and the natural beauty of Garrison Park, every element of this shoot was filled with depth and romance incorporating hues of deep plums and purples. 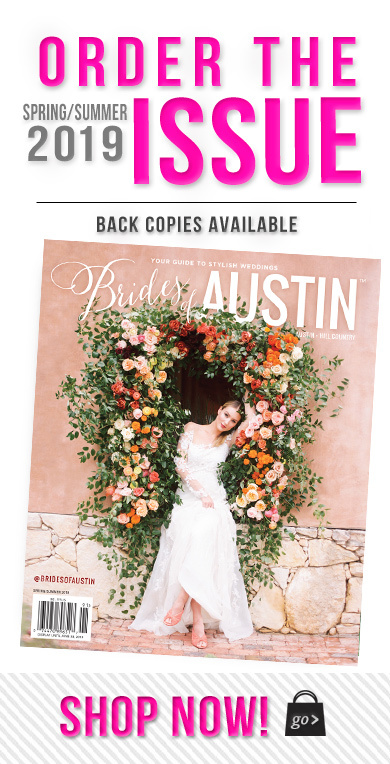 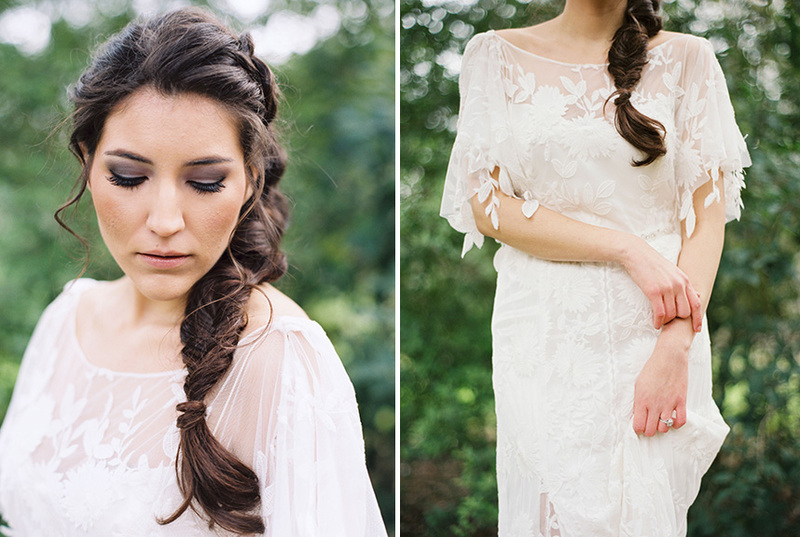 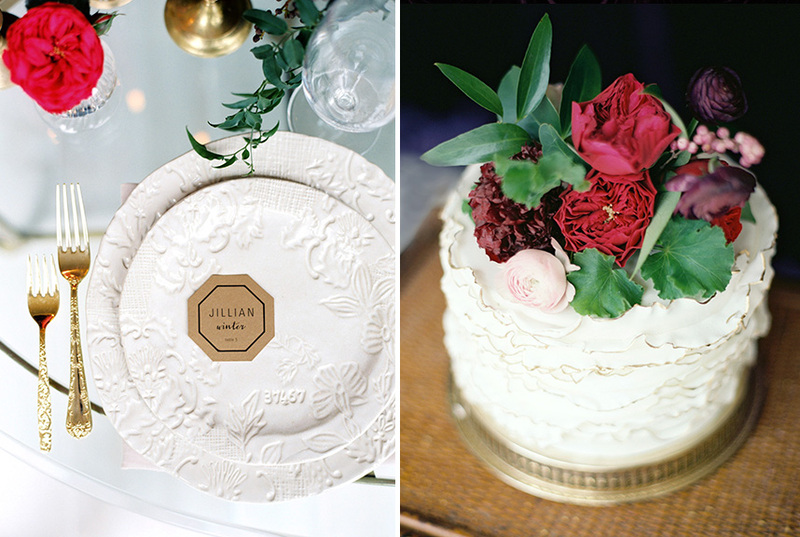 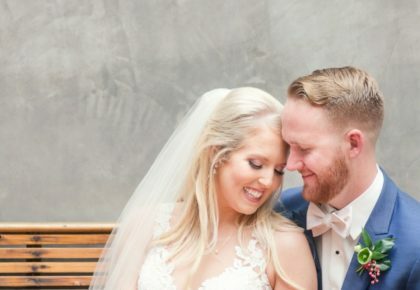 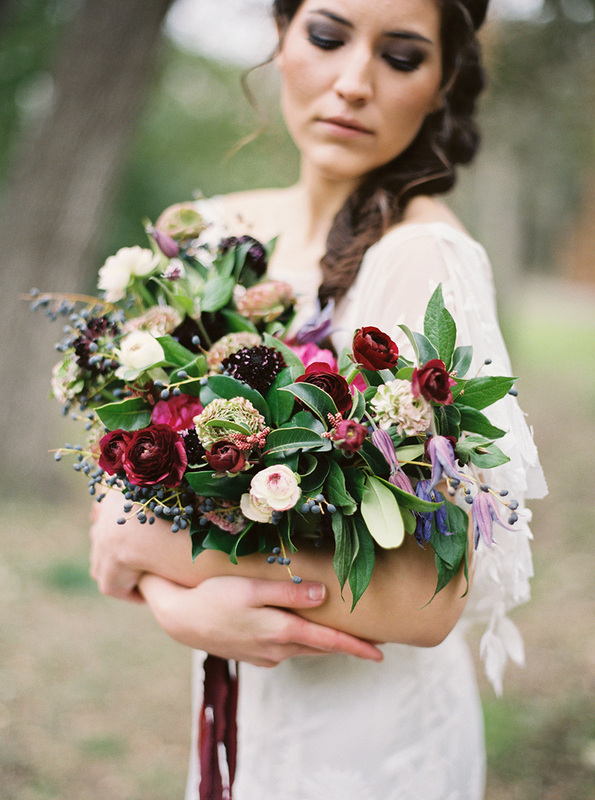 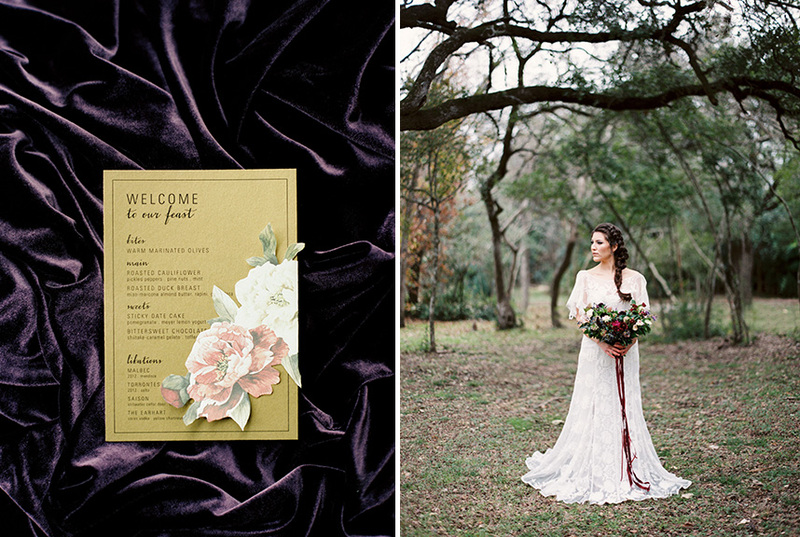 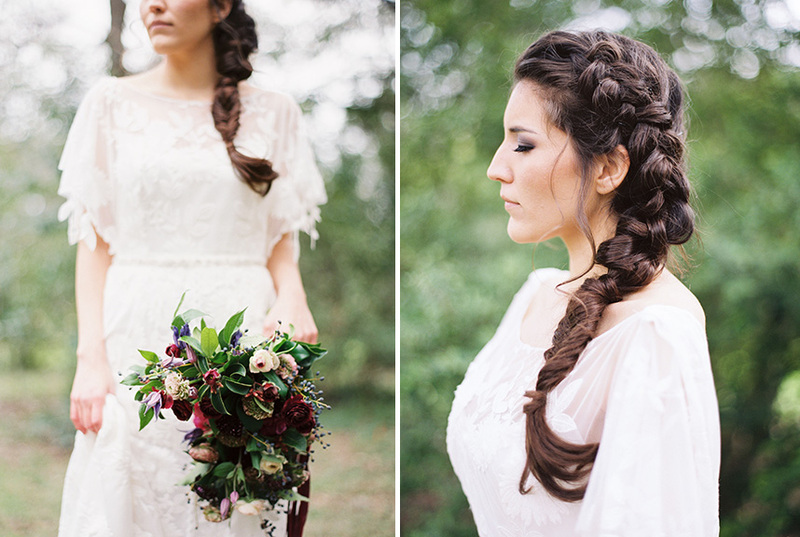 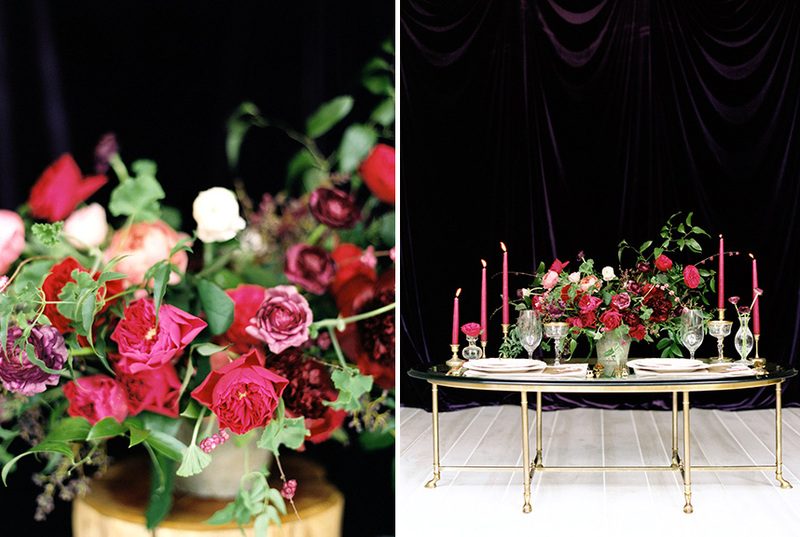 The soft velvet linens and feminine florals pair beautifully with woodsy bridals Michelle Boyd Photography captured. 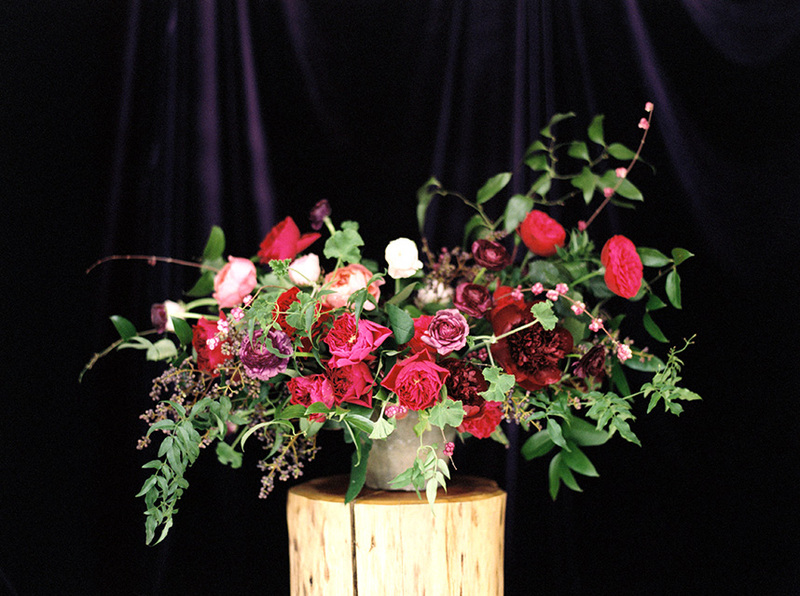 Keep warm and enjoy!